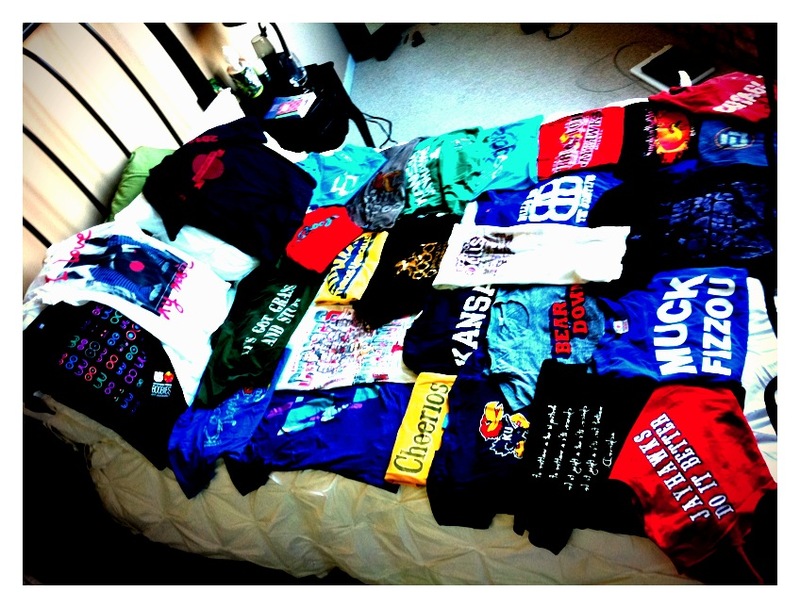 A few of my faves: Quite a few Jayhawks in there, Boobies, Rock the Bells concert tee, Adventure Dept shirt, kickball champs, backwards inspiration, BBQ and more. It’s true, I need another sweet t-shirt like I need a hole in the freaking head. But there is something so gratifying about a clever saying, the perfect fit and wash, and that one hit graphic with no underbase on a tri-blend that I will always and forever fall for. I can’t tell if working for a custom apparel branding company helped me or hurt me with my sickness…I can now easily eyeball any t-shirt and guess the blank and approximate cost with an art mockup, is that normal? I’m also a great t-shirt model (or so I’d like to think, but you can be the judge.) Layer in my years of retail and sales and that’s a lot of t-shirts in revenue + a bad therapy habit in the form of shopping. However, it’s none of these things (albeit they are helpful) that make me a great fit for the Community Manager role at Threadless. It’s the fact that I’m a natural networker, I thrive on communication and human interactions and I’m brilliant at connecting with people. I’m also very handy with social media and I understand the power it holds for the future of marketing. Not to mention, I truly believe in the concept of community and how it can change our worlds, on many different levels, especially with new platforms for it grow in our social media frenzied world. For more specifics on my experience and history, I would recommend snagging a copy of my resume here and then mosey on over to my I Know I Am, But What Are You? post to read more about my objectively defined skills and strengths. And did I mention no-relocation for this girl involved? 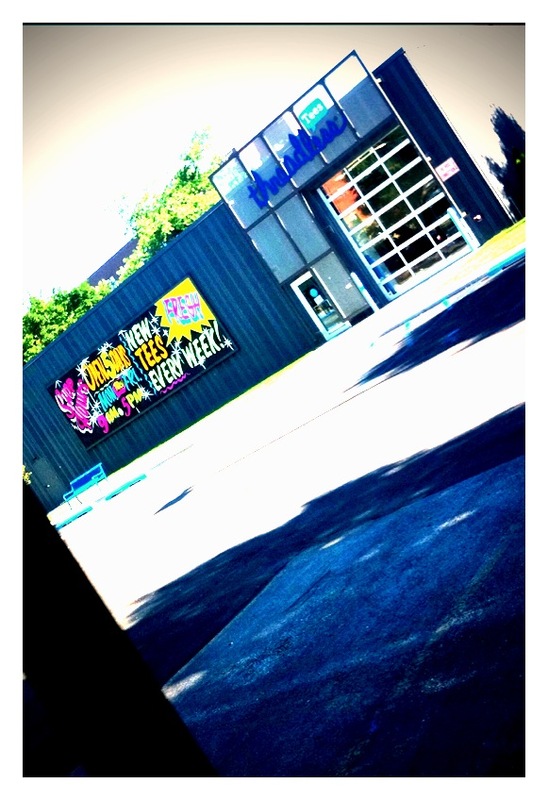 We’re neighbors…I’ll stop by to pick up a tee next week.